Pitching a journalist (or 10) and not hearing back can be disheartening. Yes, you understand that journalists are crazy busy and can’t respond to every single pitch they get, but still. A little love would be nice! What I mean is: journalists are sick to death of businesses sending them dry press releases. If you show them the softer side of your story, they’re more likely to perk up and pay attention. 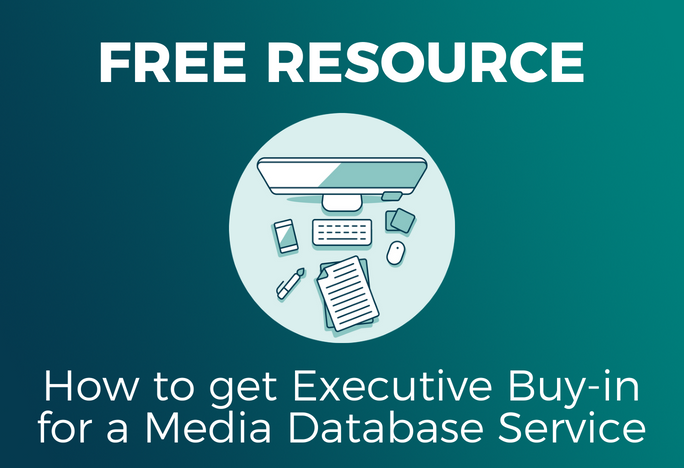 Want to get more media coverage? Learn 71 ways with Cision’s free tip sheet! Why is it relevant to these specific readers? What I mean with that third one is: there’s the surface news/story, i.e. you’re hosting a charity fundraiser next month. But then there’s the underlying story. The why. Maybe your dad died of cancer and was a big golfer, which inspired you to create a golfing charity event. Now can you see that story as a feature with photos of you as a kid and your dad playing golf? With great quotes? Suddenly that boring press release is a story, and journalists are much more interested in publishing stories than press releases. As a kid, I always loved watching my dad golf. He could have gone pro, but never did. Decades later, he’s no longer here, but our shared love of golf — and my respect of him — has inspired me. This isn’t your run-of-the-mill “Hi! My company did something awesome and you should write about it!” pitch, and journalists should respond positively to it. It can be challenging to step back and find the story when you’re so close to it, but ask yourself what you would pick up on if this were someone else’s news. What’s interesting about it? You’ll need to remove your bias glasses to see it, but once you do, it’s so much easier to pitch. 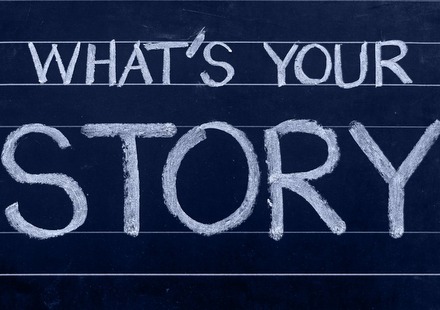 Storytelling is a killer strategy, not just for getting your pitches attention. It can enhance a blog post, speech or even email campaign, so start thinking like a storyteller!